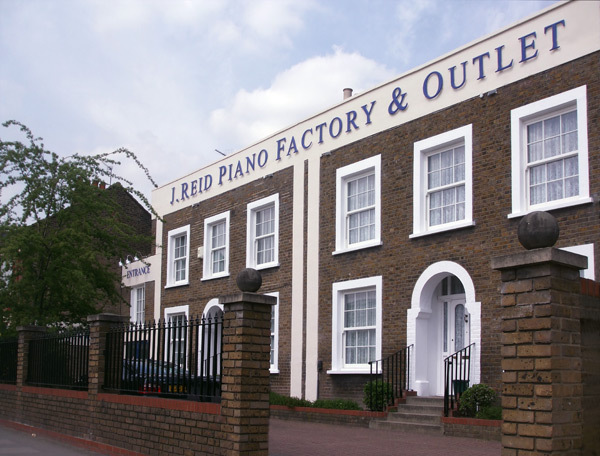 J Reid Pianos are located within a few minutes walk from Seven Sisters tube station on the Victoria line. Parking is free and plentiful. 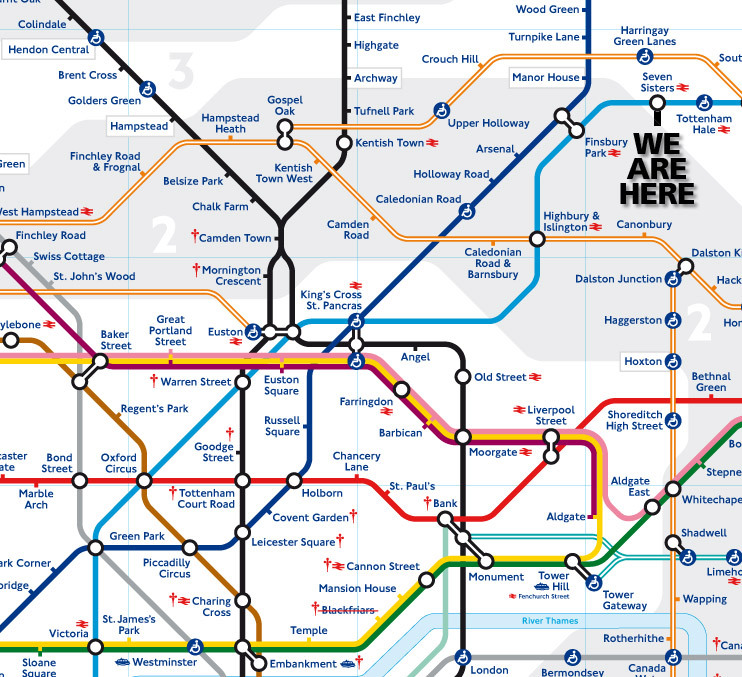 The local area is well served by public transport and the nearest London Underground station is Seven Sisters on the Victoria Line.